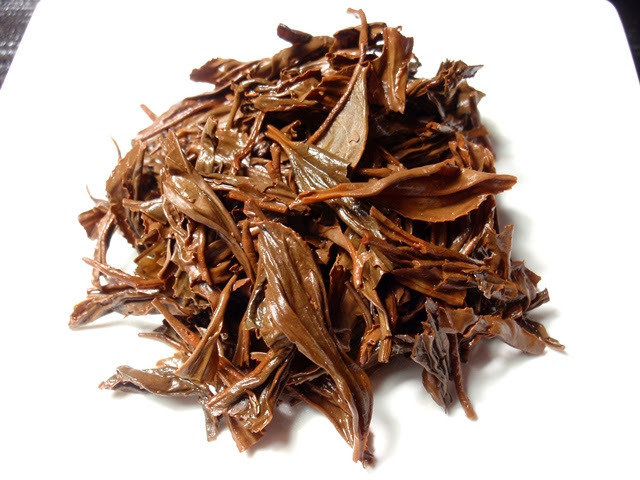 Product Description: This Boseong Sejak (Second Pluck) Hwang Cha is hand harvested around 20 April. The tender young leaves are then lightly oxidized and roasted for a rich and smooth taste. The dry leaves have an aroma of wheat, oats, flowers, and wood. The orange-amber infusion has a sweet and lightly savory aroma of persimmons, honey, oats, and vine. The taste has notes of baked fruit, snow peas, rice, and a hint of honey. 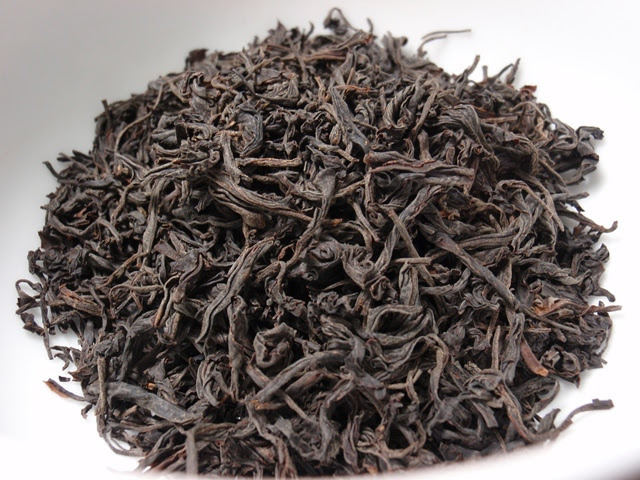 There was no notable astringency throughout three infusions. The color became redder with a second infusion with no notable change in flavor. 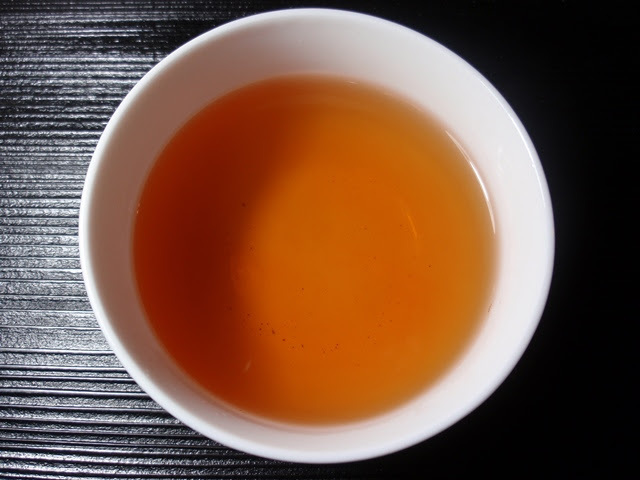 The third infusion was significantly lighter in flavor, though not flat, so a longer steeping time may would likely produce more flavor.